Moths didn’t evolve around bright lights; they evolved at a time when all the light on Earth came solely from the distant sun, moon and stars. In a behaviour called transverse orientation, some insects navigate by flying at a constant angle relative to a distant light source, such as the moon. 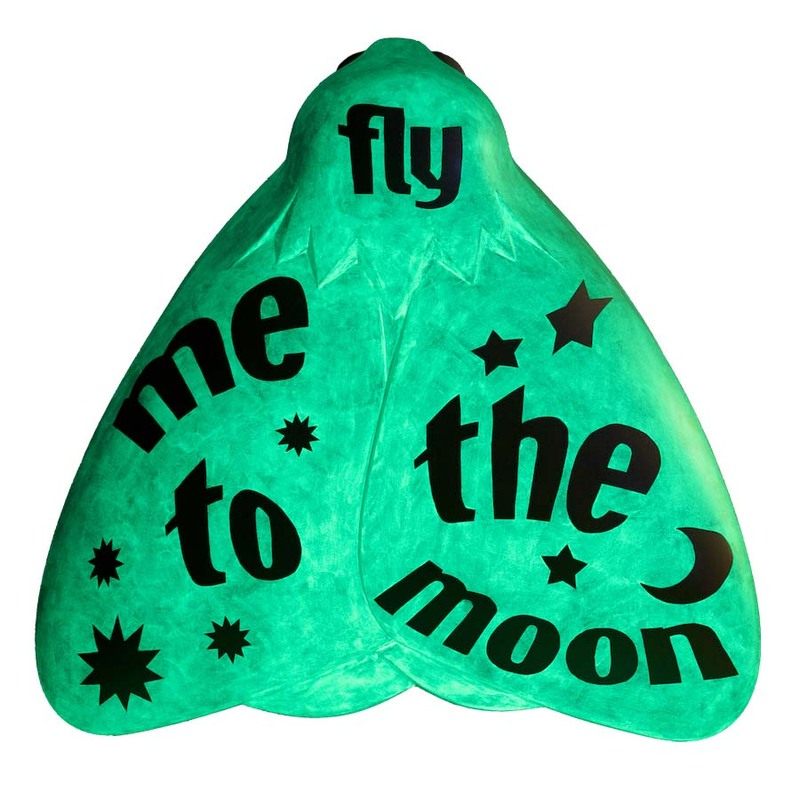 ‘Fly Me to the Moon’ has been created using luminescent paint. 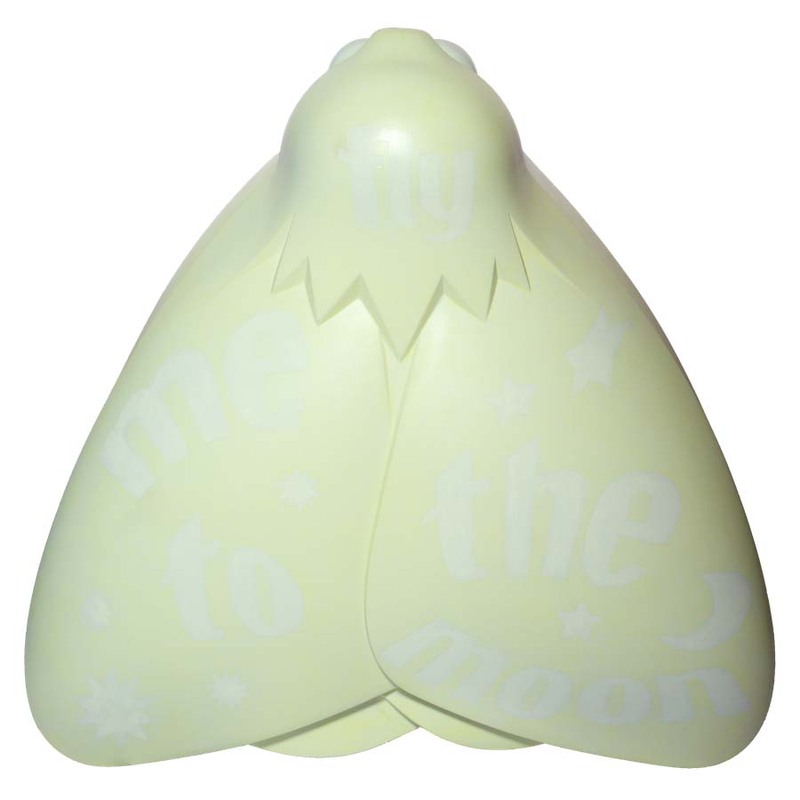 In the daytime this moth is plain, white and minimal. It is only in the dark that its true message is revealed. Charles is a community artist, musician, choral voice leader, and a co-director of Hull Carnival Arts and Apus Productions. He studied fine art painting at Central St. Martins College in London. Whatever art form Charles works in, empowerment, inclusion and participation are always key, giving people opportunities to learn and increase their skills, developing their understanding of an art form, while nurturing and unlocking their creativity. Hudgell Solicitors specialises in claims for compensation in areas including medical negligence and personal injury. The company has offices in Hull, Leeds and London, and has a national client database. Its employees have won awards including Claims Professional of the Year and the company has been recommended as a leading firm in The Legal 500.